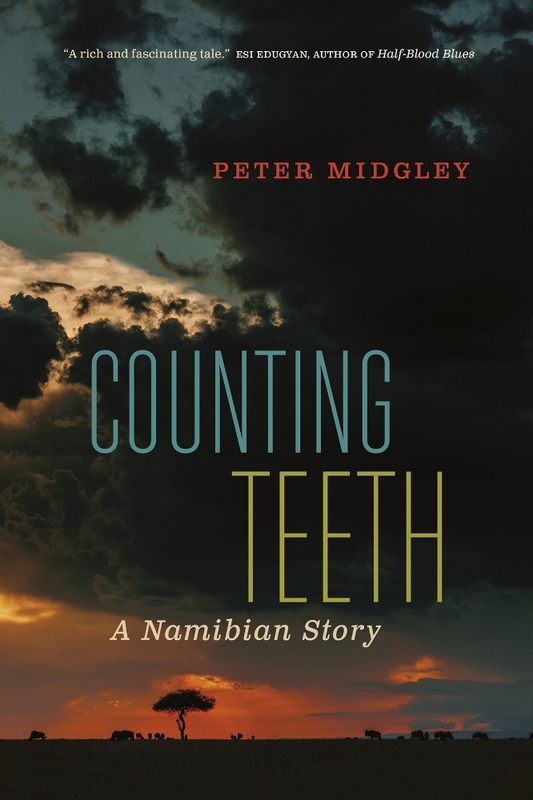 Peter Midgley is a poet and storyteller. 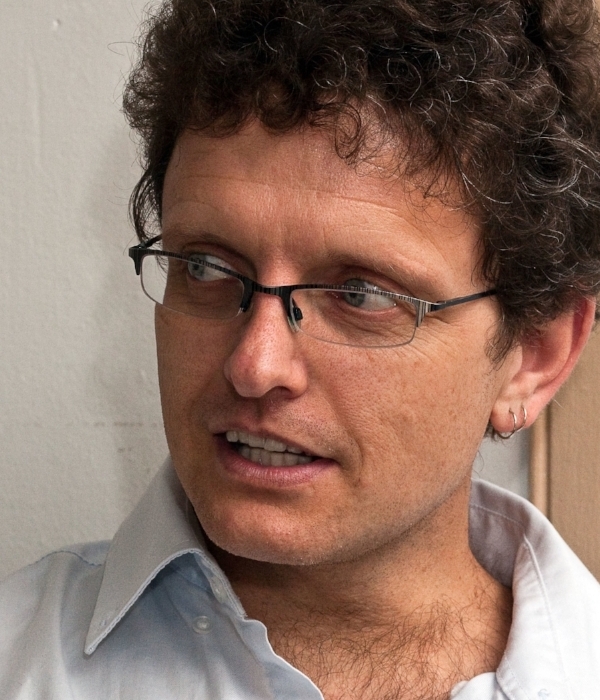 He has performed in several countries around the world and has published three children’s books, one of which, Thuli’s Mattress, won the International Board on Books for Young People Award for Literacy Promotion and has been translated into twenty-seven languages. He is also the author of two plays and a bilingual volume of poems, perhaps i should / miskien moet ek, which appeared with Kalamalka Press in 2010. 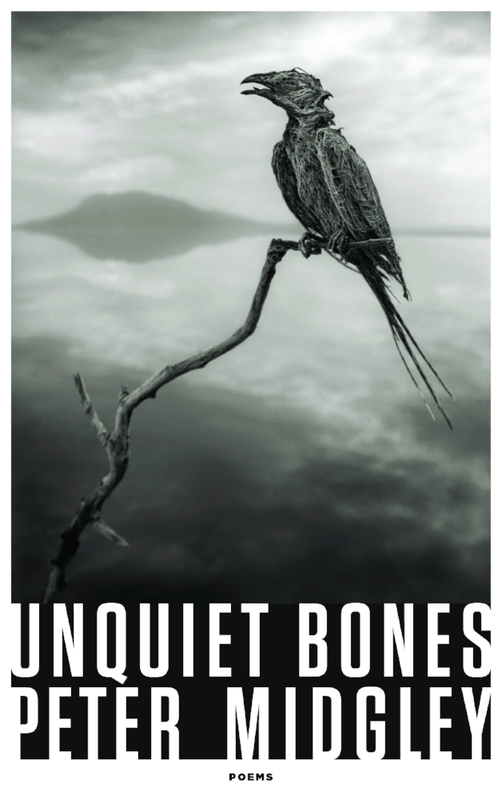 A second collection of poetry, Unquiet Bones, was published by Wolsak & Wynn in 2015.